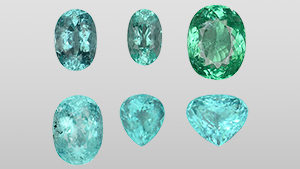 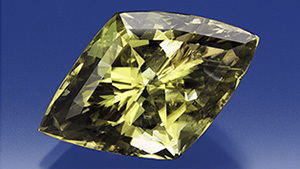 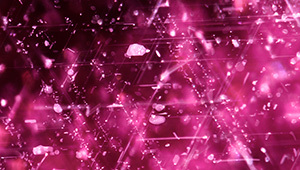 Showing 146 results for "*"
Analysis of tourmaline samples showing traditional Paraíba colors yields a surprising result. 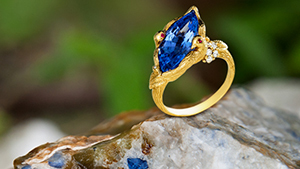 Offers geological context and gemological characterization of this increasingly popular vivid blue spinel from northeast Vietnam. 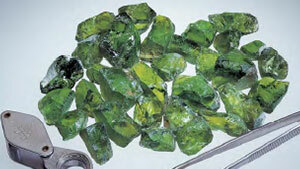 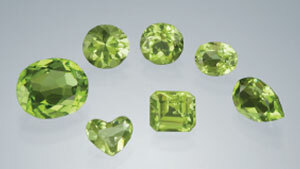 Gem-quality peridot is occasionally found as mantle xenoliths within basalts near Pozzomaggiore. 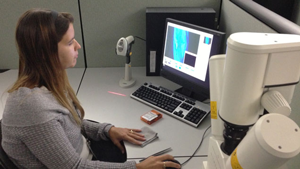 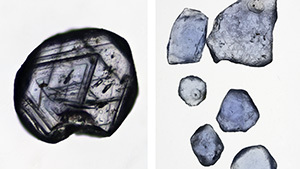 Summarizes data collected by GIA on more than 90,000 natural diamonds in this color range and presents their gemological and spectroscopic properties. 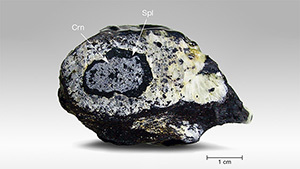 Explains the reactions responsible for the formation of a well-developed reaction rim of spinel that surrounds the corundum core in some specimens from this deposit.